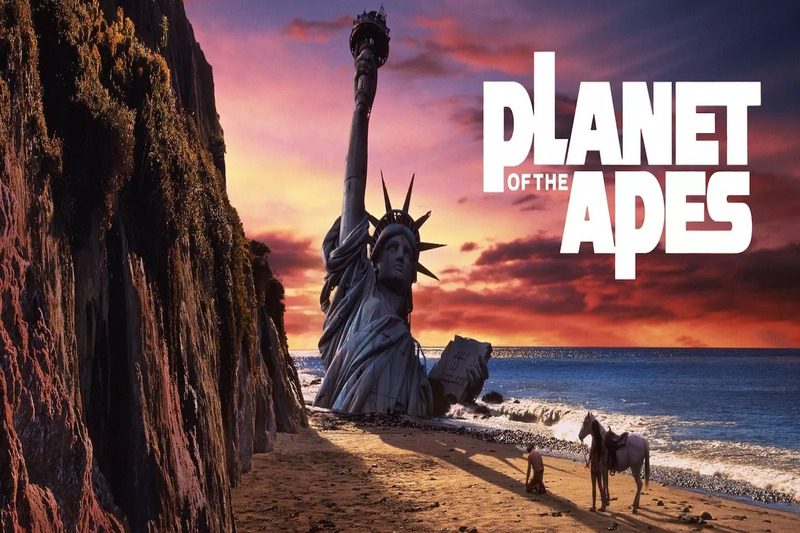 The unanticipated success of 1968’s Planet of the Apes began the longest running English-language film series other than James Bond and helped pave the way for the Hollywood of today where it seems every other movie released is part of a film franchise. 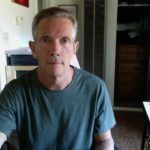 Film review by Dan Willard. 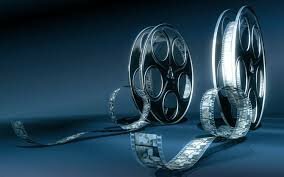 Unable to find a comprehensive nor accurate index of films in chronological order I created my own chronological list of films with links to where the film can be purchased or viewed online.